The court disposed of our Fourteenth Amendment claims by stating that the law is a “rational” way of protecting consumers. We all know the problems with the rational basis test, but this law is so ridiculous and nonsensical that we do not believe it meets even that low bar. With respect to our Commerce Clause claim, the Court ruled that to state a valid Commerce Clause claim under Pike, a plaintiff must show that the law specifically discriminates against out-of-state commerce. Needless to say, we will be appealing the ruling. Minerva Dairy will fight on. Today’s decision is disappointing, but it’s not the final say. 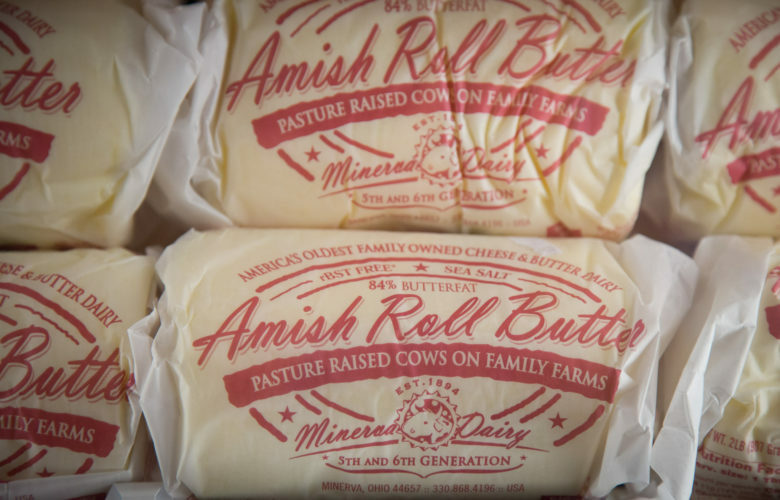 In the meantime, buy some Minerva Dairy butter. Take it from me, a former Wisconsinite, it’s delicious.